It is important that parents do not share utensils such as knives and forks with their children as this is one of the main ways that bacteria can be passed. Many parents try to “clean” their child’s pacifier by putting it in the mouth and removing the dirt, however this can cause more harm than good by transferring the bacteria from your mouth to theirs. Children should be taught from a very young age to brush their teeth twice a day. Children above two years should use a fluoride toothpaste that helps in strengthening your child’s teeth. It is important to teach children that sugary and acidic foods can cause cavities and weaken the tooth enamel. Children should be drinking optimally fluoridated water which will help strengthen their developing teeth. Many children will only visit the dentist when they are experiencing pain or have noticeable decay on their teeth. By this stage it is too late and much of the damage has been done. Dental decay is a preventable disease. By bringing your child to the dentist when they turn one, the dentist can help form healthy eating and brushing habits and identify if your child is at risk of dental decay. 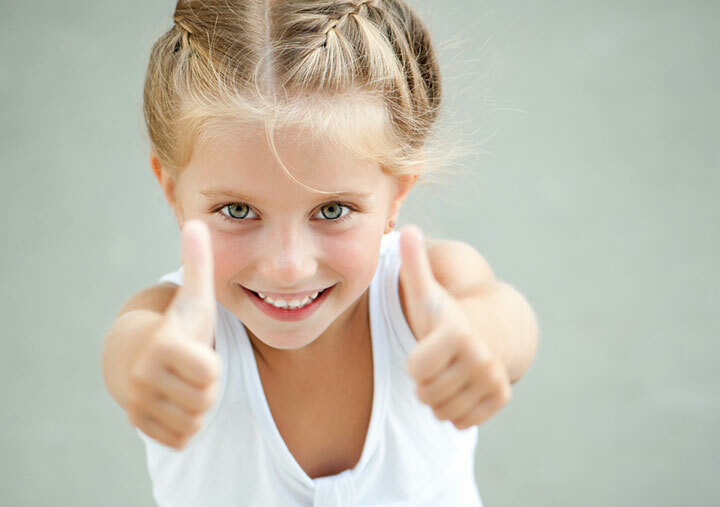 Dental Sealants are recommended for most children as they “seal out” dental decay. Many young children do not brush their teeth properly and therefore it is important that their teeth are protected. The dentist can apply a resin to avoid cavities. Sealants are a preventive and pain free solution to a healthier smile for young patients. To book an appointment with one of our Pediatric Specialists please call one of our branches today.